Revealed live on stage at The Game Awards, this clip introduces newcomer Javier. We witness how the beginning of the zombie plague affected him and his family before we move forward in time to years later, where he encounters a familiar face. 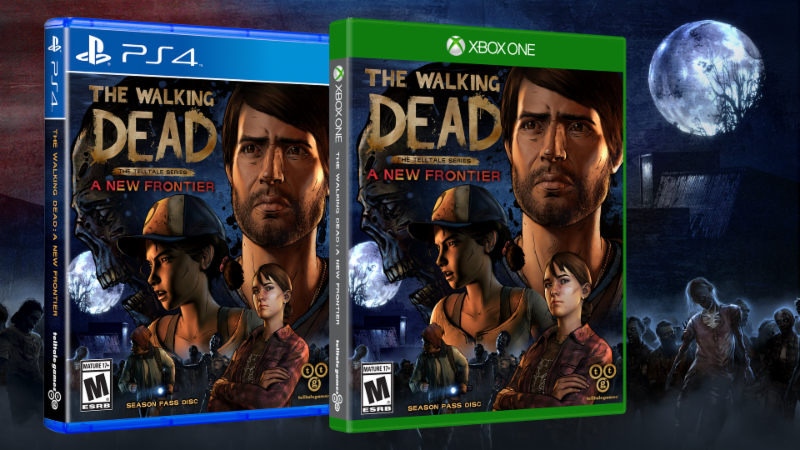 For more news and information on the season, stay tuned to telltale.com, follow @telltalegames on Twitter, and on follow on Facebook.com/TheWalkingDeadGame.